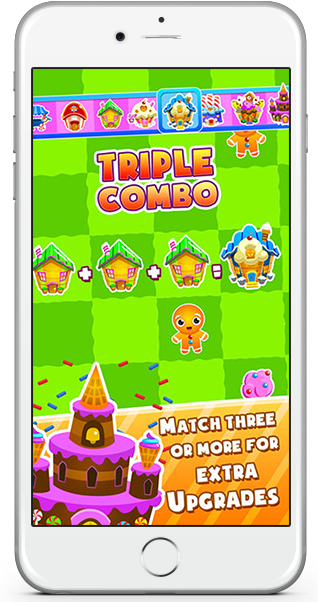 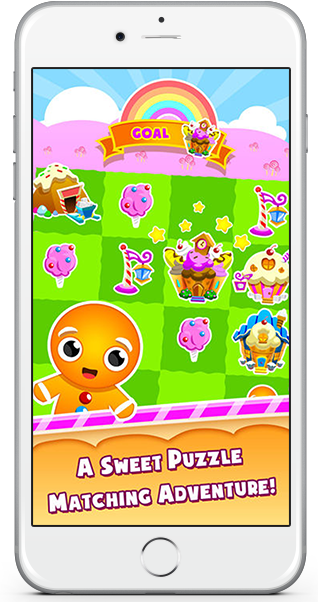 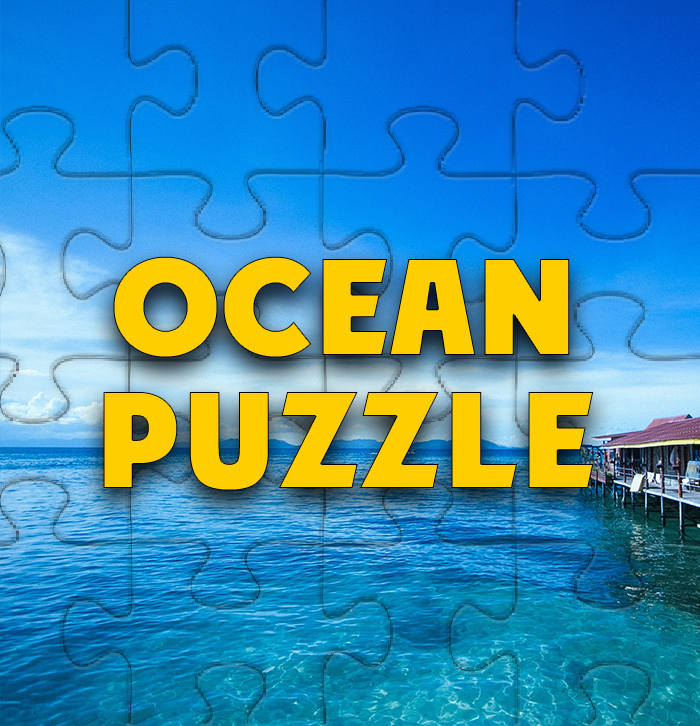 Match delicious sweets to victory in this fun tile matching puzzle game! 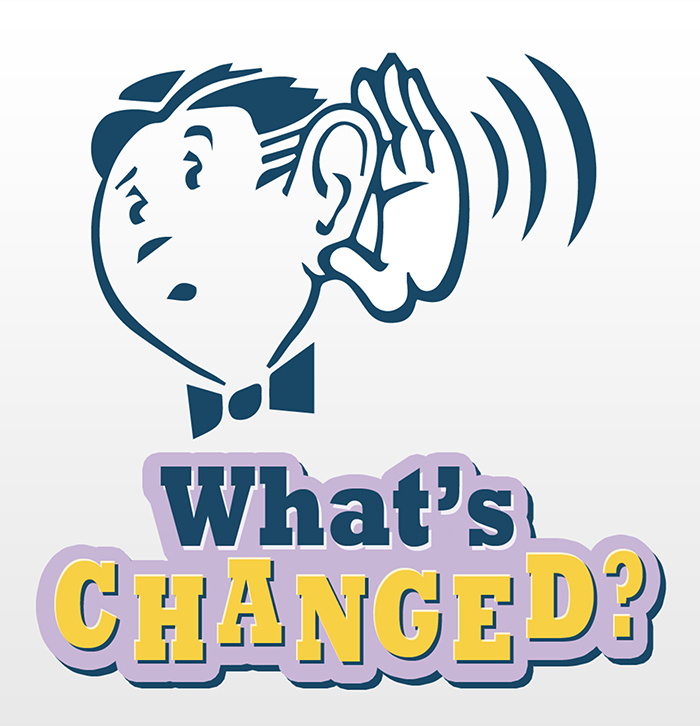 Enjoy the next evolution in tile matching genre. 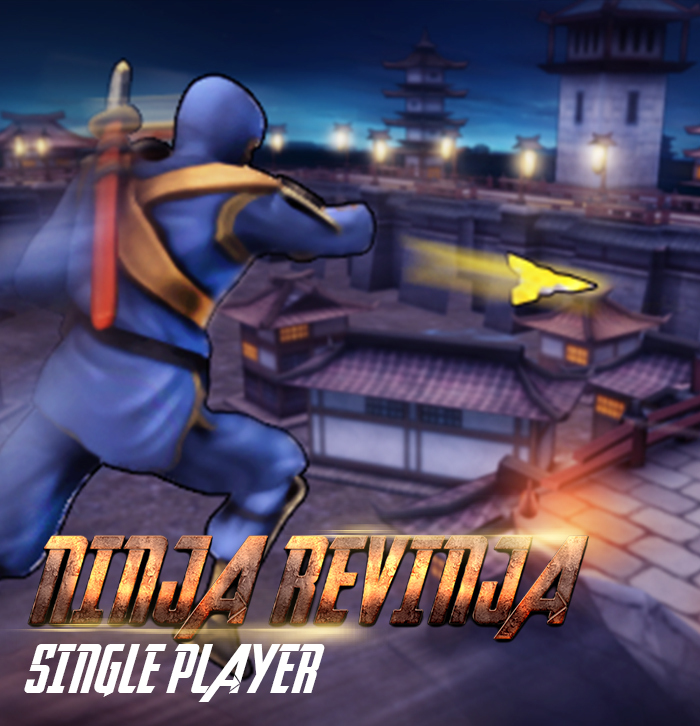 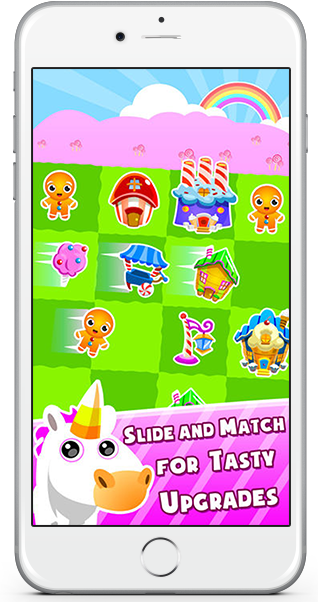 Swipe to slide all the candies, matching candies upgrade to form new ones. 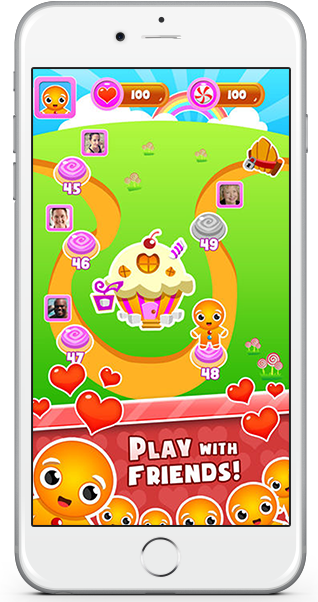 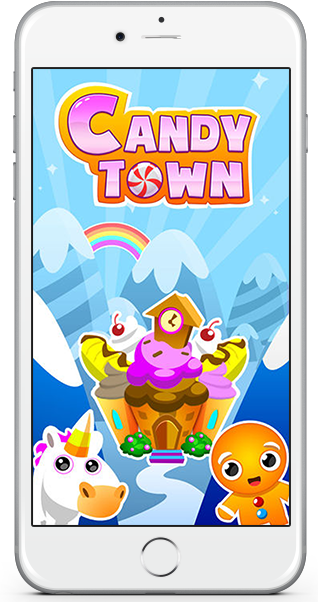 Simple to learn, surprisingly hard to master, Candy Town will keep you hooked for ages!